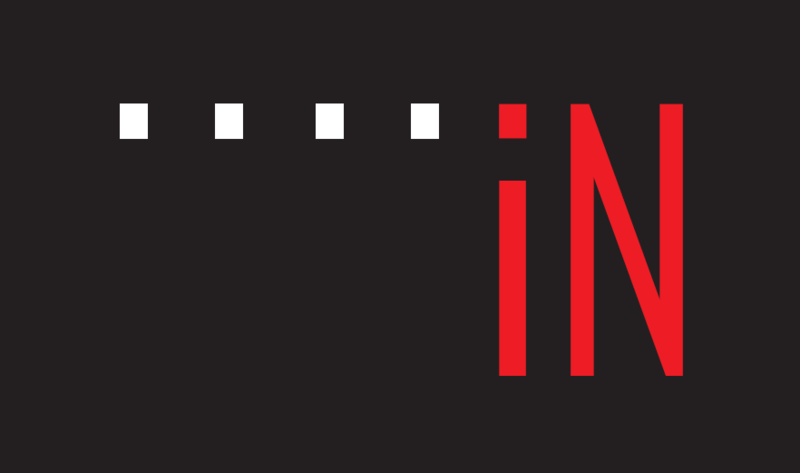 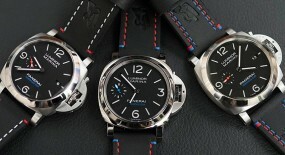 As the year nears its end we get a glimpse of a new release, this time for Baselworld 2017. 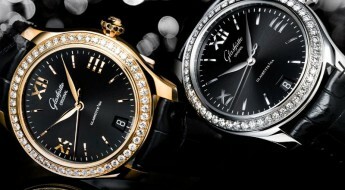 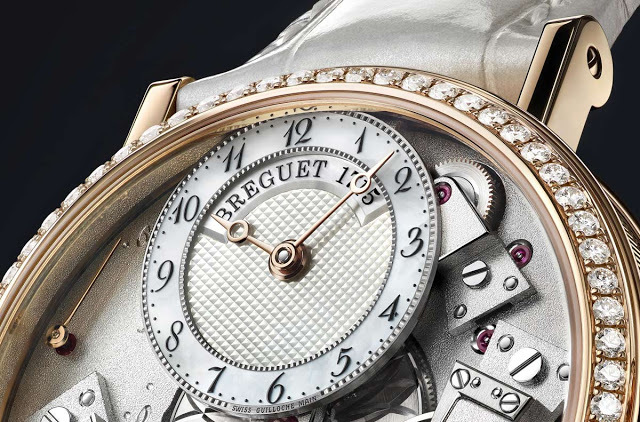 Breguet will be releasing its first ladies watch in their esteemed “Tradition Collection”. 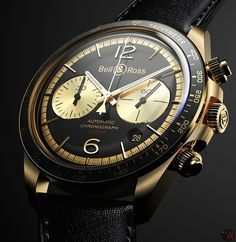 Way back when this brand was still physically in the hands of its founder and main craftsman Abraham-Louis Breguet, they implemented a sales technique known as “souscription”. 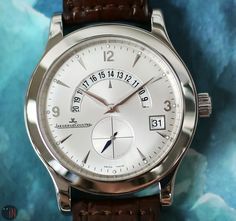 So, what was this?… Basically “souscription” is French for “subscription”, but that doesn’t describe it accurately enough. 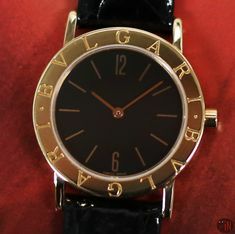 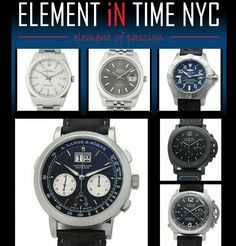 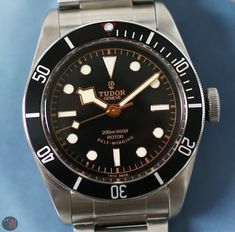 In essence what distinguished “souscription watches” form others, was that these had a single hand and people were allowed to buy one with a downpayment and pay the rest on delivery, which is practically what layaway is. 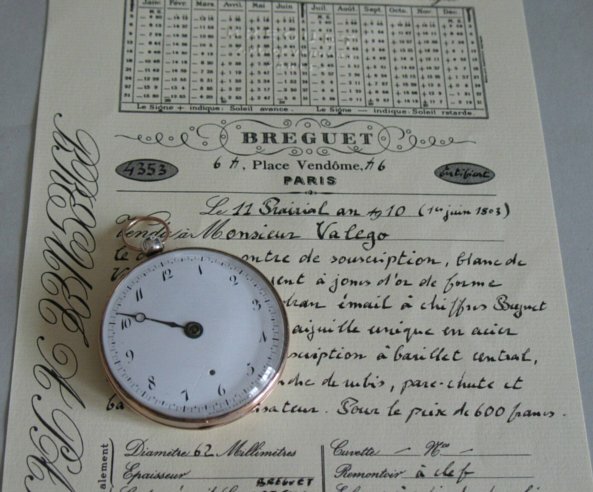 Although these timepieces were sold in this manner, they were still Breguet and upheld all the quality and precision one has and is accustomed to attributing to this historic horology brand. 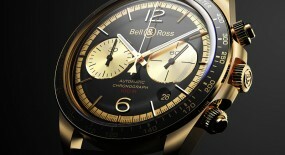 The 37mm case is made of 18k rose gold with Breguet’s signature fluted case band. 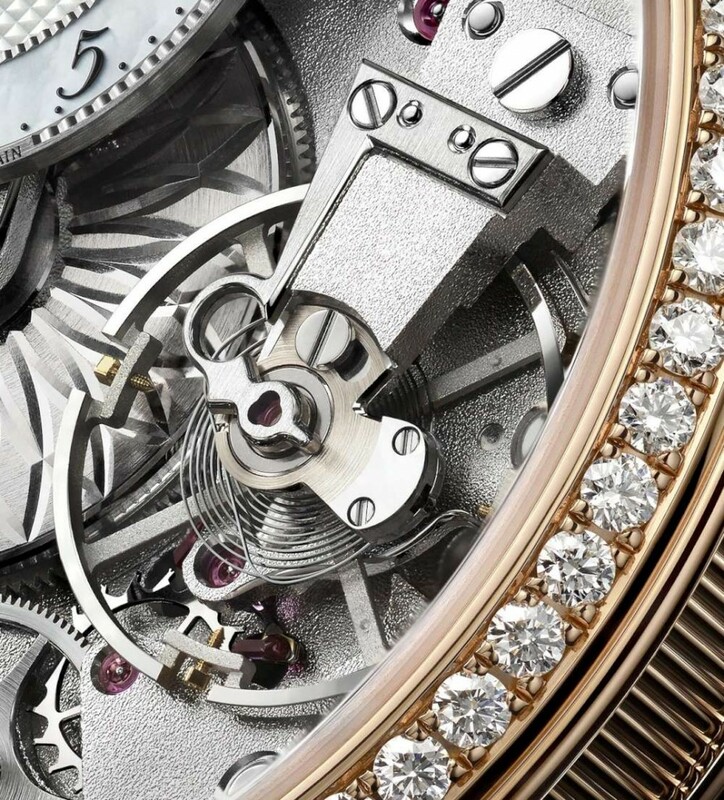 It also features a sandblasted mainplate and the bridges are rhodium-plated to create an ideal contrast with the 18k rose gold case, which becomes even more luxurious with the 68 brilliant-cut diamonds encrusted on the bezel. 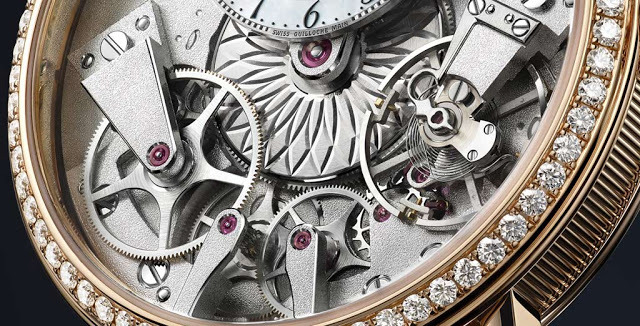 The transparent sapphire case back allows to see more of the inner movement and its workings. 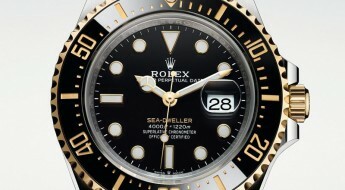 The welded lugs are secured by screw bars and there is a watch movement jewels set to the crown. 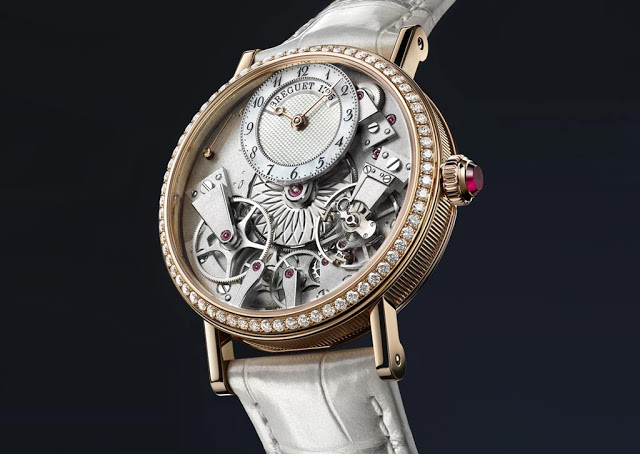 Time is exhibited on open-worked engine turned with a smaller off-set mother of pearl dial near the 12 o’clock position, exquisitely adorned with hand-crafted engine-turned Clou de Paris hobnailing. 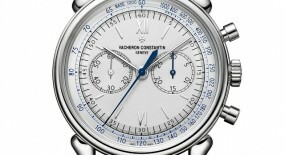 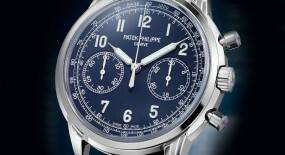 Its exposed barrel is hand-engraved with a rosette motif that is slightly covered by the offset dial in natural white. 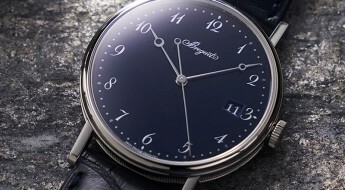 Pointing out the current time are Breguet open-tipped hands also made of 18k rose gold. 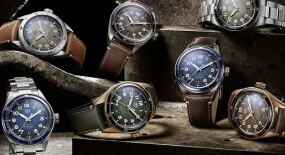 Also features a retrograde second’s indication at the 10 o’clock position and the Breguet invention referred to as “pare-chute” at the 4 o’clock position, which was the precursor for the modern Incabloc, as well as other shock protection mechanisms. 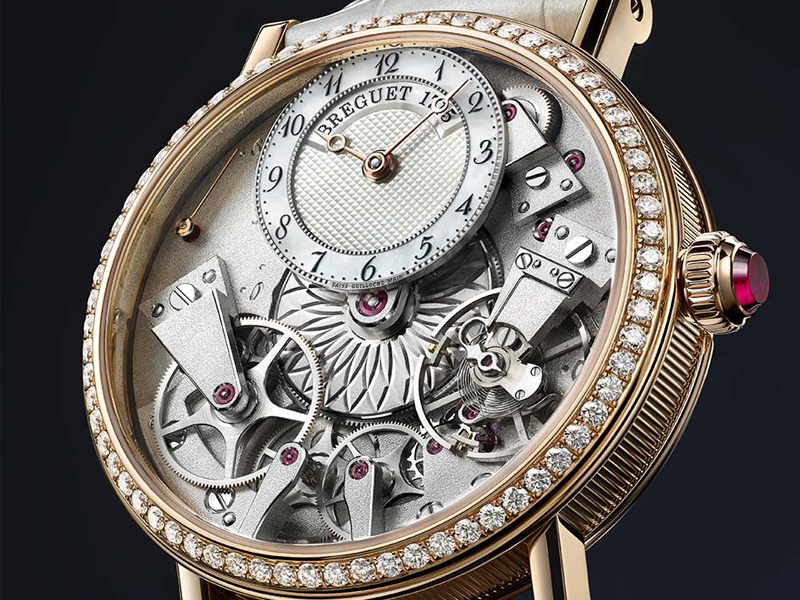 This “Breguet Tradition Dame 7038” (Ref#: 7038) is powered by a self-winding mechanical movement, caliber 505SR with 38 jewels and 21,600 vph. 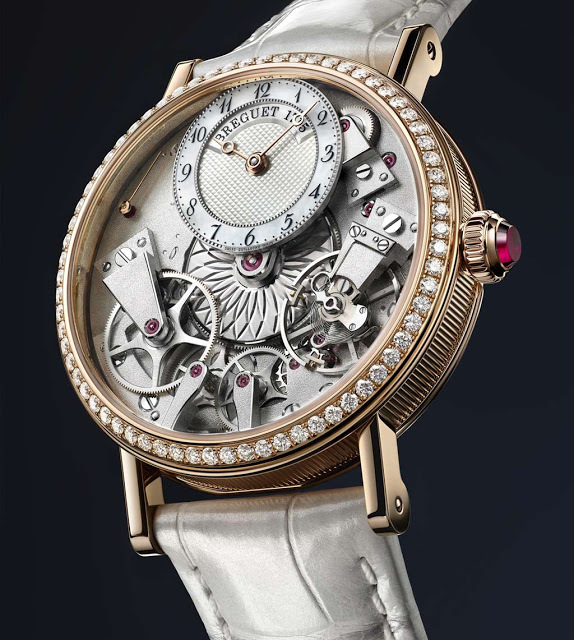 The lever and Breguet balance spring are both made of silicon on this watch. 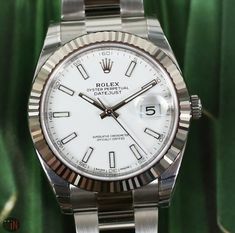 Power reserve on this timepiece can last up to 50 hours, when fully wound; while water-resistance can reach up to 30 meters (98 feet). 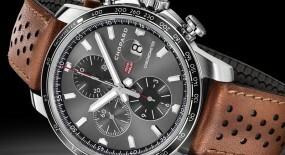 Mounted to the watch is a light grey leather strap. 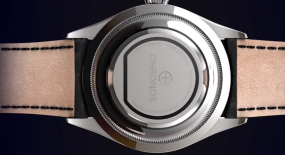 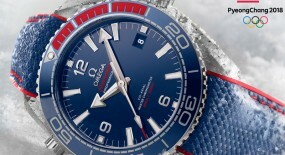 This watch will only become available after Baselworld, in March of 2017.